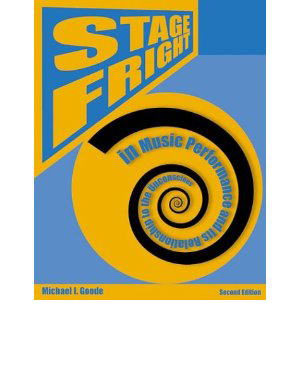 HERSETH QUOTE: "This is a very comprehensive and thorough study of 'stage fright,' which is a problem for many public performers. I am sure it will be very helpful to anyone who has experienced such feelings. Congratulations Michael." CATHY SILVERS: "If it wasn't for Mike Goode, my speech would never have gone as well as it did. This guy knows his stuff.."